Most homebuyers will consider taking out a mortgage to finance their home. Once many home buyers come to this conclusion, they are still left with the question of whether to choose between an FHA Loan or going with a Conventional Loan. While each have their own processes and criteria for eligibility, many homebuyers have questions about their differences and which is right for them. We have outlined some key points in this article to help you to make the right choice for you and your family. An FHA Loan is a mortgage issued by federally qualified lenders and insured by the Federal Housing Administration (FHA). FHA loans are designed for low-to-moderate income borrowers who are unable to make a large down payment. In other words, this loan is frequently advisable for “first time home buyers” or home buyers with lower credit scores or credit history. 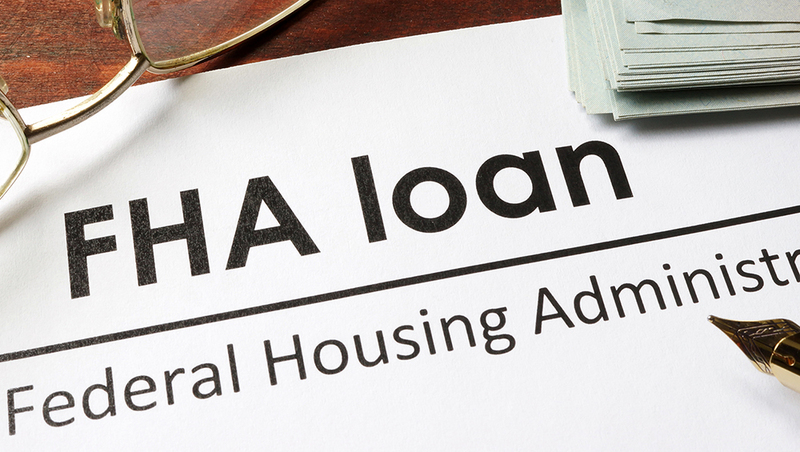 How do FHA Loans works? The Federal Housing Administration does not lend the borrower the money to take on a mortgage or to buy the house. Rather, the borrower pays a monthly or annual mortgage insurance premium to the FHA to insure the loan, which the lending institution issues to him or her. A Conventional Loan is any type of home buyer’s loan that is not offered or secured by a government entity, like the Federal Housing Administration (FHA), the U.S. Department of Veterans Affairs (VA) or the USDA Rural Housing Service, but rather available through or guaranteed by a private lender (banks, credit unions, mortgage companies) or the two government-sponsored enterprises, the Federal National Mortgage Association (Fannie Mae) and the Federal Home Loan Mortgage Corporation (Freddie Mac). How do Conventional loans works? Conventional loans are really only available to borrowers with good credit and available funds for down payment. If the home buyer is eligible, they may obtain such a loan at a lower cost and have it processed faster than with a government insured loan. Conventional loans don’t require mortgage insurance, as long as the borrower has a minimum 20% down payment. Experts say that if you have a stable credit history and want a faster approach, a Conventional Loan is the way to go. For those who qualify, this may be the one to opt for because of it fewer restrictions and an on the average faster approval process. However, if you are a first time home buyer, just starting out, with a mediocre credit score, down payment and/or income, then an FHA Loan may be the best way to go. If you are searching for a home and need expert advice on your mortgage options, Medway Realty agents are indeed the best choice! Our Agents work closely with expert lenders that will not only point you in the right direction, but guide you through every step of the process. This is a big part of the Medway Realty service promise. 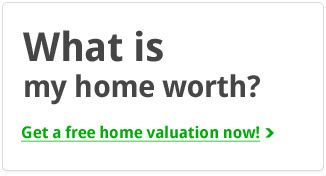 For more information on how we do this and for help in finding your next home, visit our website at www.movetosarasotafl.com. Search our site for your next home and join the thousands of happy Medway Realty customers! 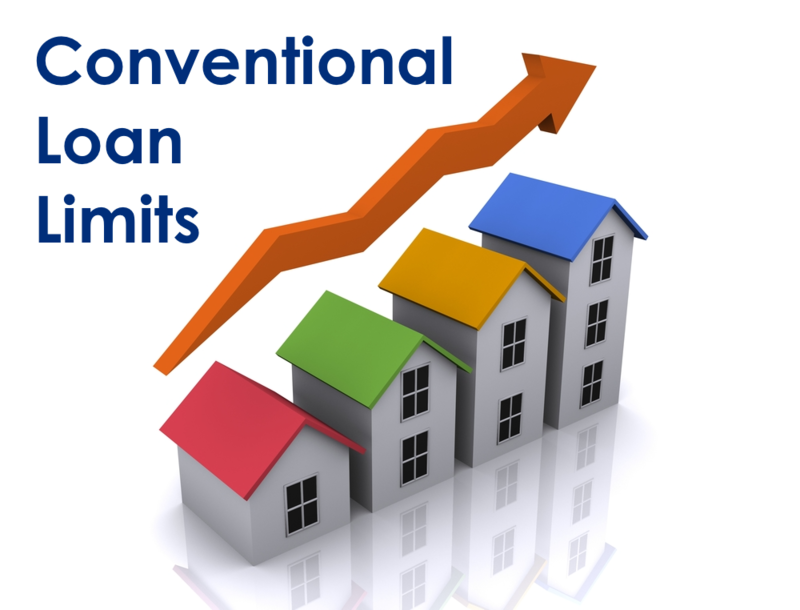 Tags: Conventional Loan, Conventional Loan Advantages: (Source: Realtor.com), credit, FHA Loan, FHA Loan Advantages, florida, Florida homes, florida real estate, history, home buying, Home Selling, How do Conventional loans works?, How do FHA Loans works, Manattee, Sarasota, venice, Which should you pick?